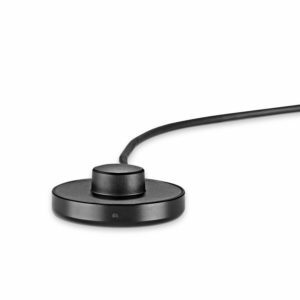 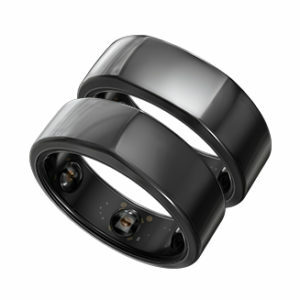 Charger for the new Oura ring with the USB cable. 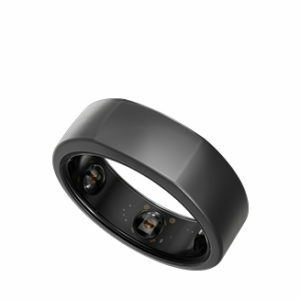 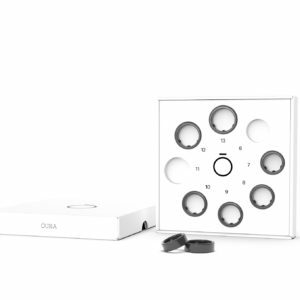 Using our sizing kit you ensure your Oura ring will fit perfectly. 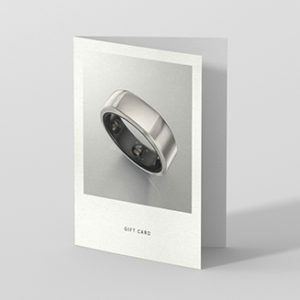 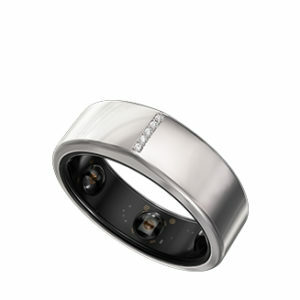 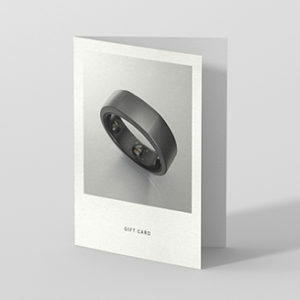 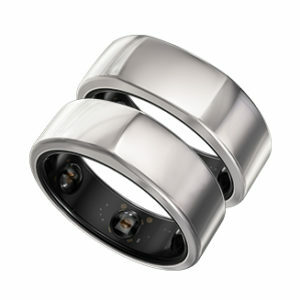 Gift Card is a one-time use coupon code for the entire price of a ring and shipping.